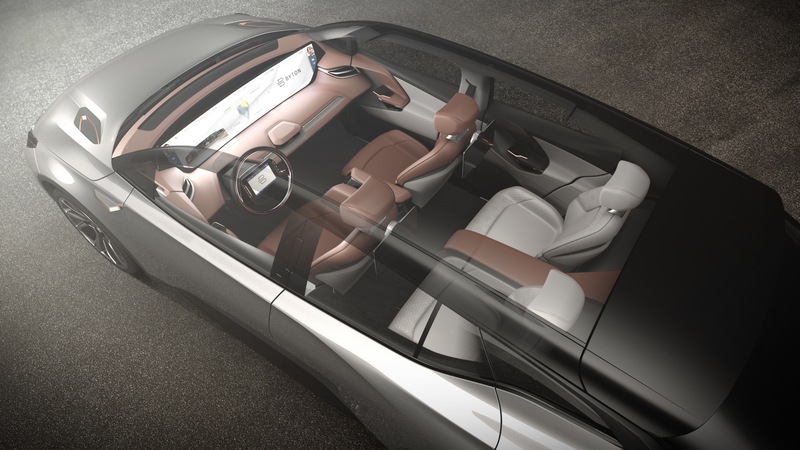 BYTON aspires to build premium intelligent electric vehicles for the future. 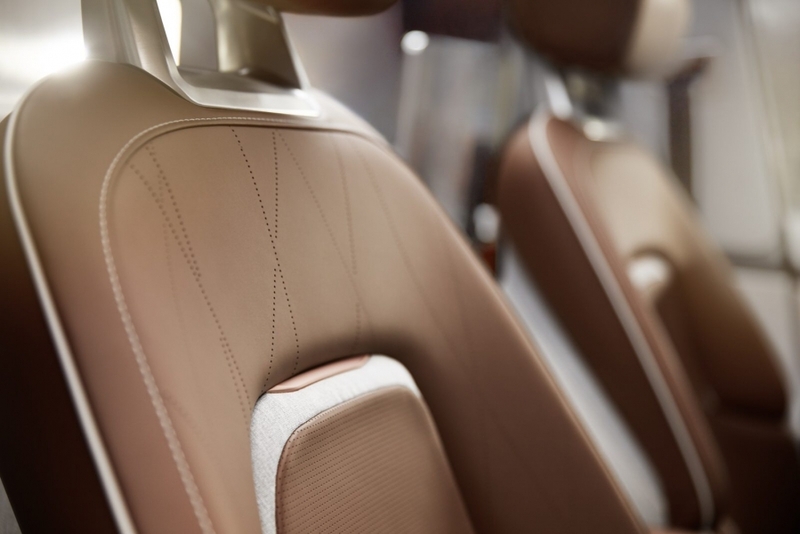 Its crafted cars integrate advanced digital technologies to offer customers a smart, sage, comfortable and eco- friendly driving and mobility experience. 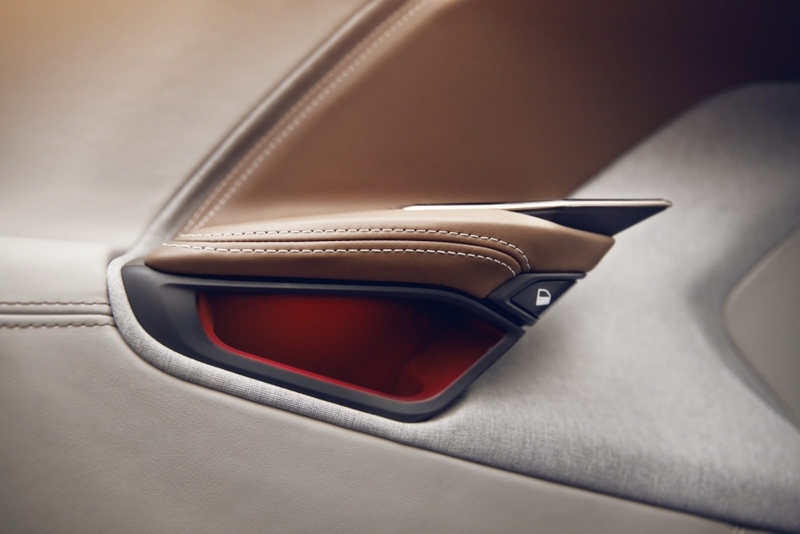 BYTON aims to create a premium brand rooted in China which has a global reach. Its global headquarters, intelligent manufacturing base and R&D center are located in Nanjing, China, while its N.A headquarters, devoted to intelligent car experience, autonomous driving, whole vehicle integration and other cutting-edge technologies, is based in the Silicon Valley. The company’s vehicle concept and design center is located in Munich. BYTON also has offices in Beijing, Shanghai and Hong Kong to handle external affairs, marketing, sales, design and investor relations. BYTON’s core management team is made up of the world’s top experts from China, Europe and the U.S., all of whom have held senior management positions in such innovative companies as BMW, Tesla, Google and Apple. 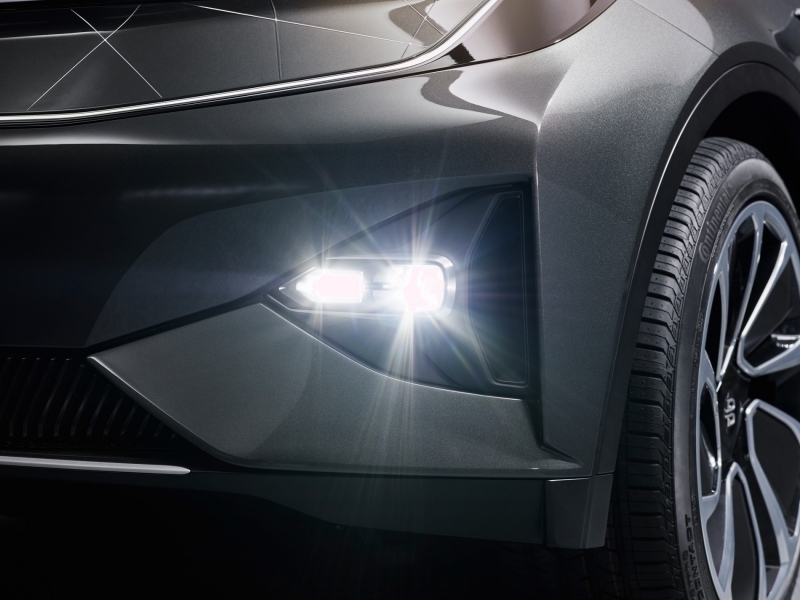 Their expertise covers automotive design, automotive engineering and manufacturing, electric powertrain, intelligent connectivity, autonomous driving, user interface and supply chain management among other industry sectors, the sum of which represents BYTON’s strengths in manufacturing premium automobiles that are equipped with high quality internet technologies. 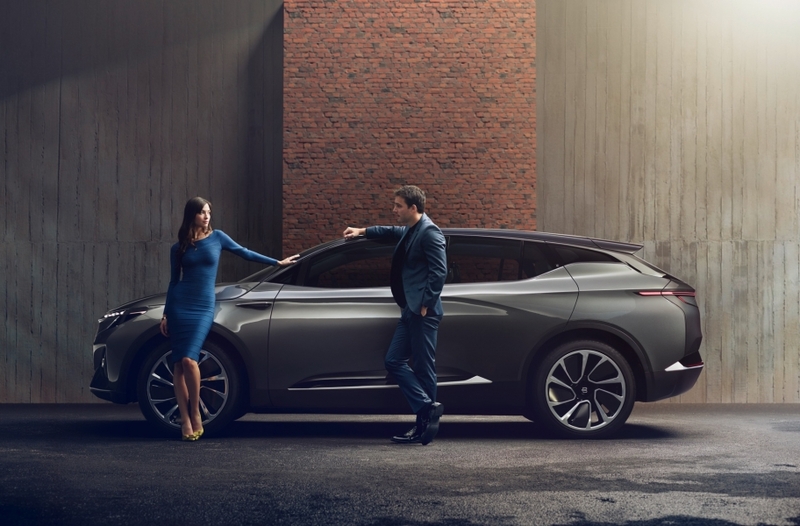 As an innovation-driven start-up, BYTON has completed its series A financing. Current shareholders include BYTON’s founding team, Harmony Auto, Auto Investments, League Automotive Technologies, Legend Capital, and industrial investment fund in Jiangsu, China, and Chengdu Group among other investors. Well, the above ‘ about Byton’ is a company statement pointing out their goals and company strategy. 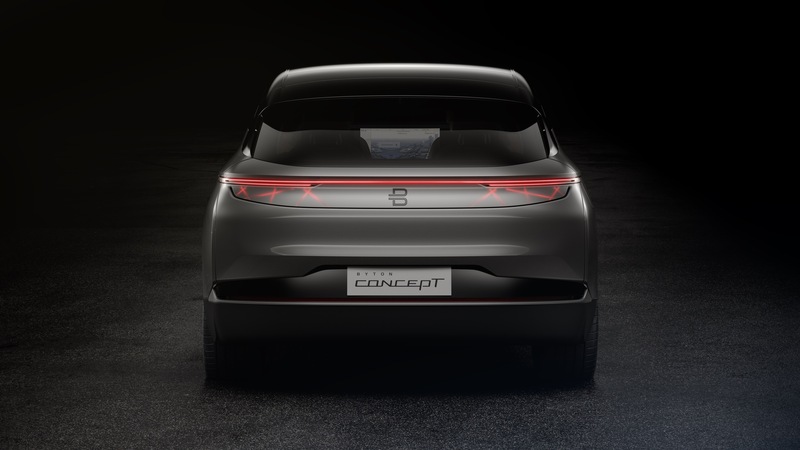 Now we will discuss the Concept EV as it was presented on the Consumer Electronics Show (CES) in Las Vegas, U.S.A. on January 7, 2018. 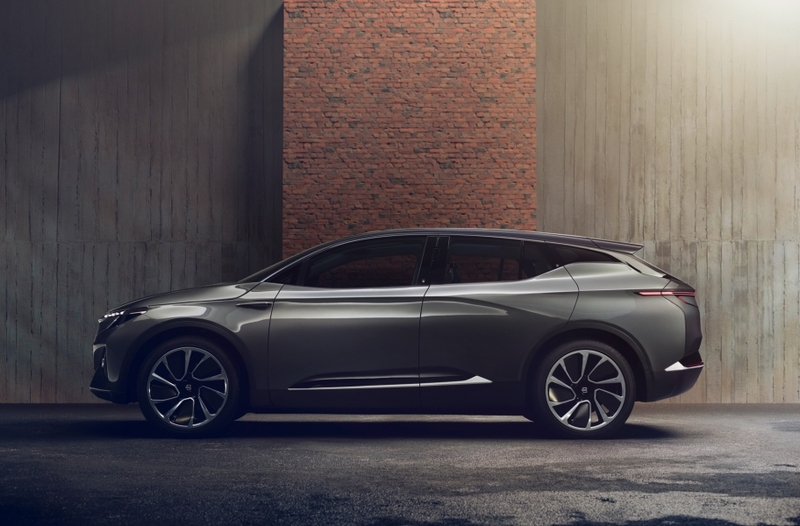 TESLA being the leading exclusive full electric car company with their Model S, Model X and Model 3 now faces some new competition from BYTON EV. 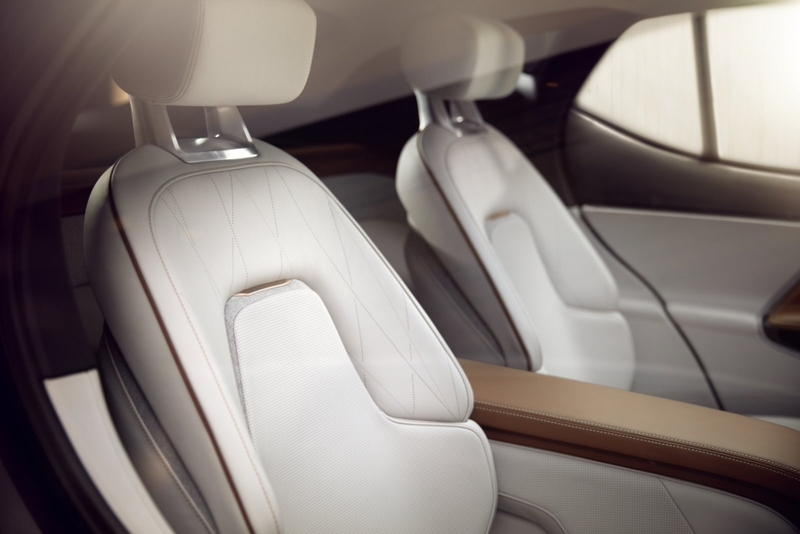 Tesla is known for their great design and futuristic interior combined with proven quality. 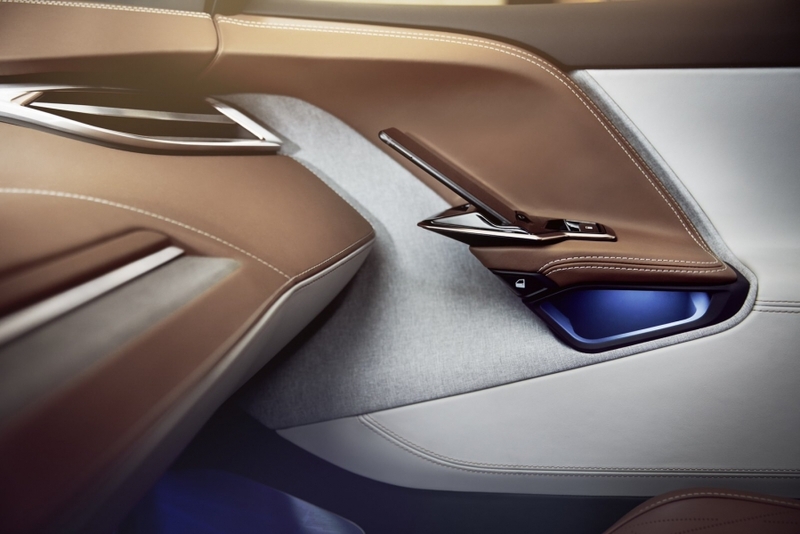 BYTON EV is however taking full electric cars to the next level when it comes to external and internal design and gadgets. 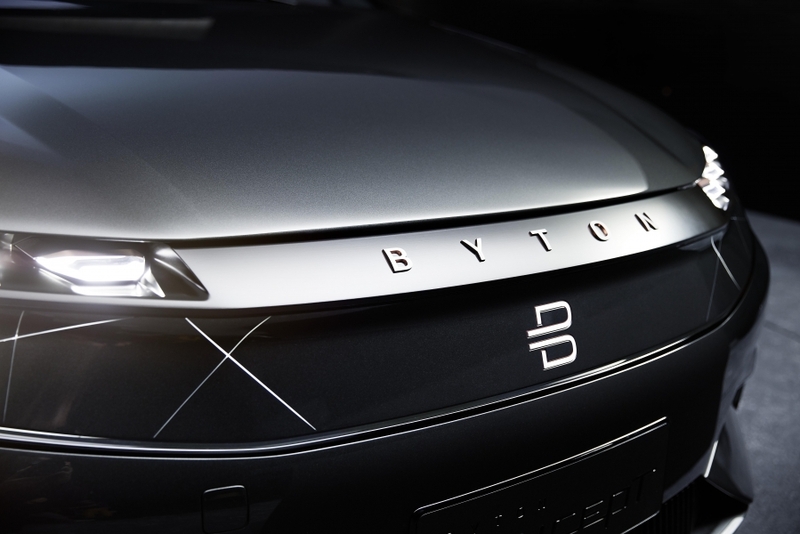 To make it even more simple, BYTON is the car of the future. 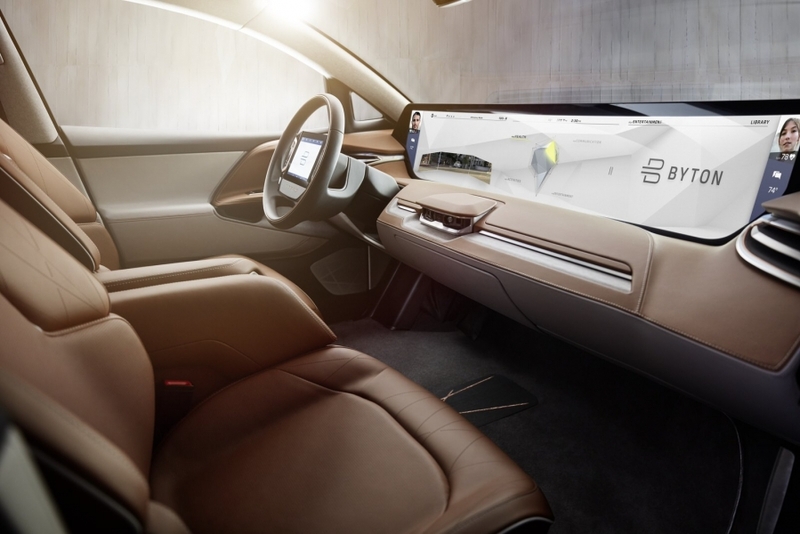 BYTON Life Cloud Platform: This platform seamlessly connects a driver’s or passenger’s apps, data, and devices, allowing them to take full advantage of their travel time whether for work or entertainment. 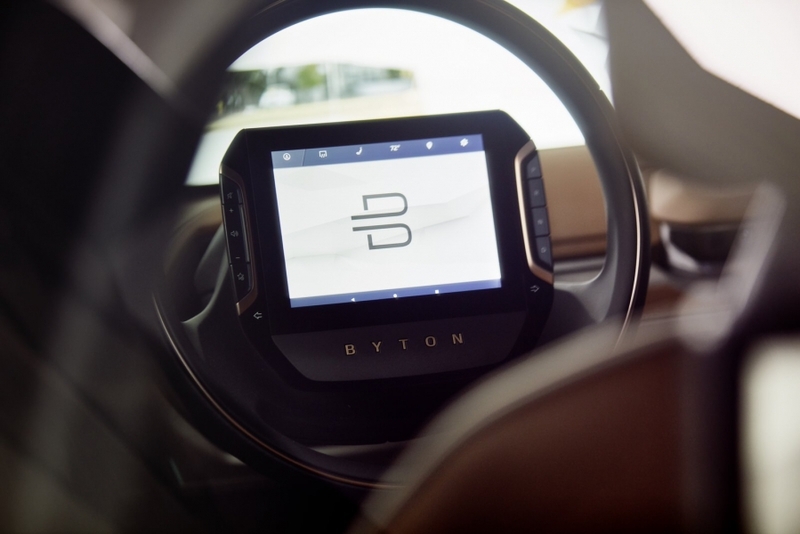 BYTON Life also provides personalized services and configurations that are automatically adjusted according to users’ preferences. 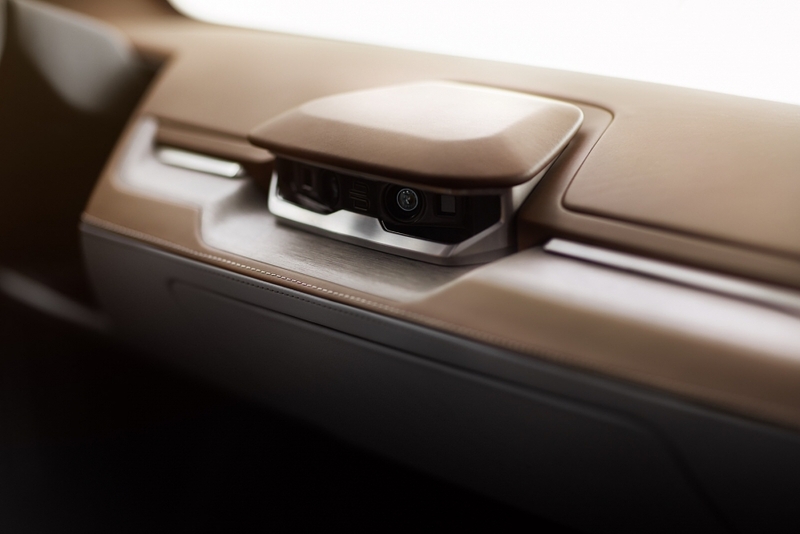 BYTON Intuitive Access: This advanced secure unlocking method (BYTON Intuitive Access) uses a facial recognition camera to recognize the driver or passenger to unlock the door. This is not a standard electric car anymore, its loaded with features only found in sci-fi magazines. 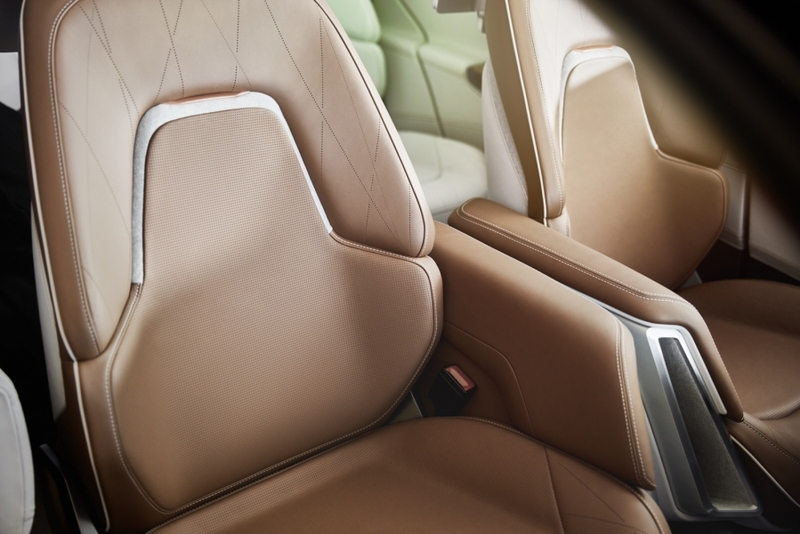 If you enjoy the latest technology, you’ll find it all in this BYTON EV. 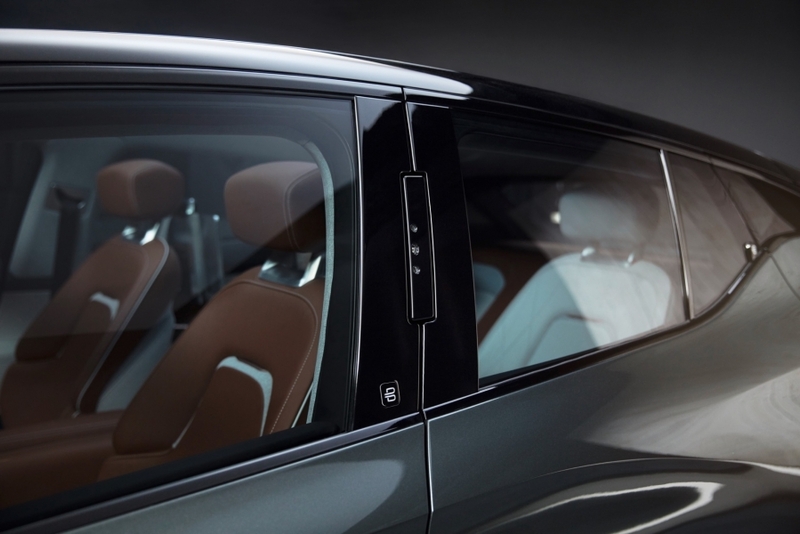 The new SUV will be manufactured at BYTON’s plant in Nanjing, China. Its price will start at USD $45,000. The car will be available in China towards the end of 2019, and in the U.S. and Europe in 2020. 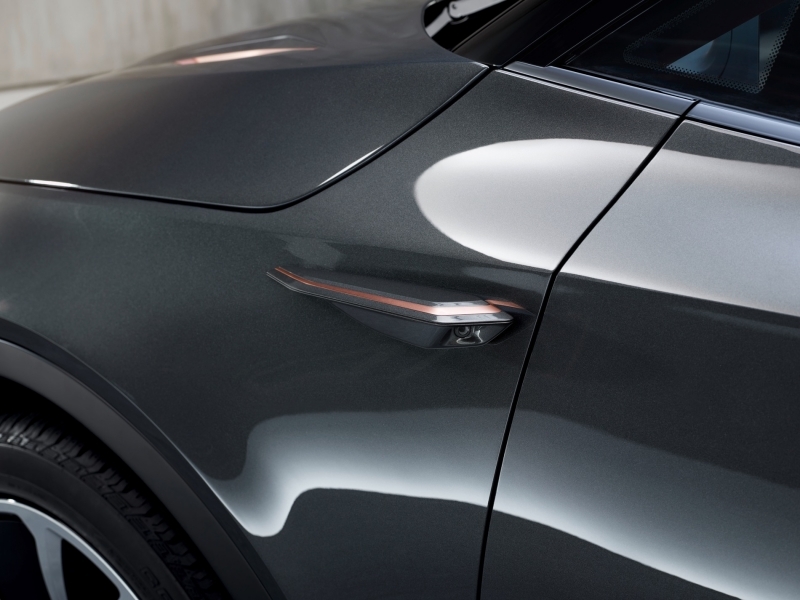 You may have noticed the absence of side mirrors ! Well they are replaced with camera’s, providing the view on the immense multifunctional screen replacing the standard dashboard. Its Star Trek time now once you sit in the BYTON. I’ve never seen anything quite like it, period. It makes TESLA look a bit dated really. I do wonder however how these camera’s will do in winter periods as there will be snow and icing on the camera-lenses. Well time will tell if they are heated and will keep perfect view. Check the video’s for more and closer information. 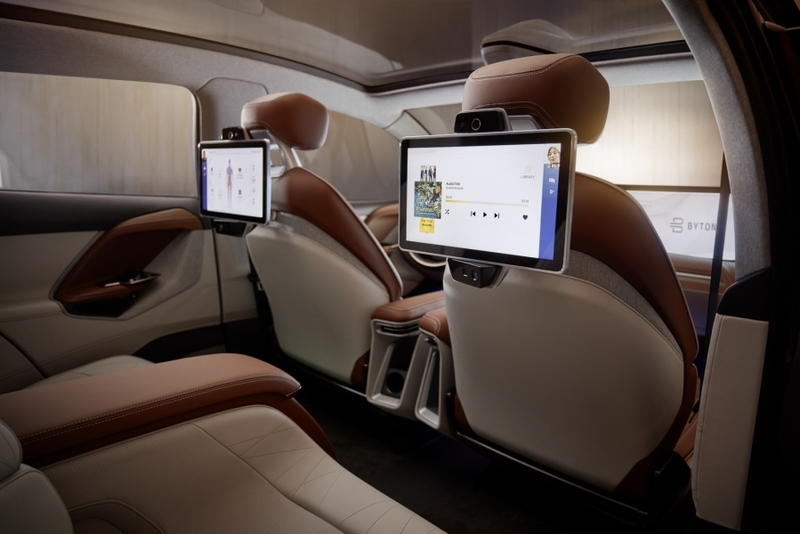 This car is loaded with electronic gadgets. 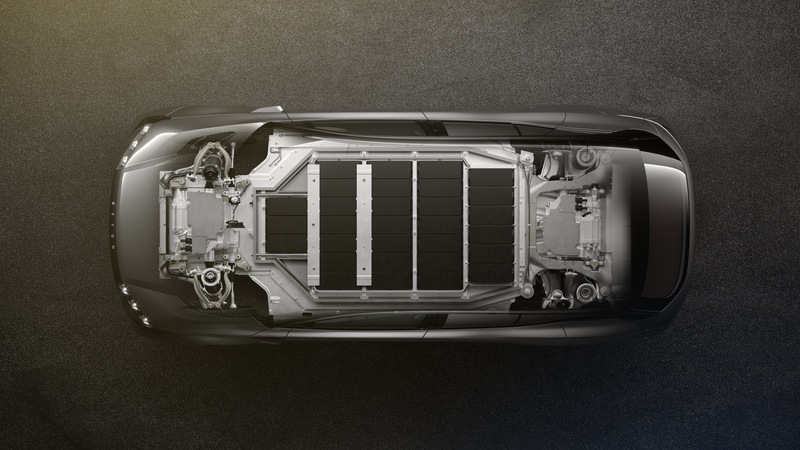 Also wonder if all this electronic stuff will not influence the cars batteries. The front and back of the car are absolutely beautiful designed, The lighting is gorgeous setup outside but the inside gets even better. You will be able to any color for the interoir lighting ! It just goes on and on this BYTON. The Info-Dashboard screen is huge! Indeed, it’s apparently more than a meter long, which is not something we realized we wanted from a car but, having seen it now, certainly looks fairly striking. There’s a second screen, an 8-inch tablet, which docks into the center of the steering wheel too. Surprising, then, that this isn’t some Level 4/5 autonomous tease, aiming to leave those inside to focus on their digital life and ignore the road around them. 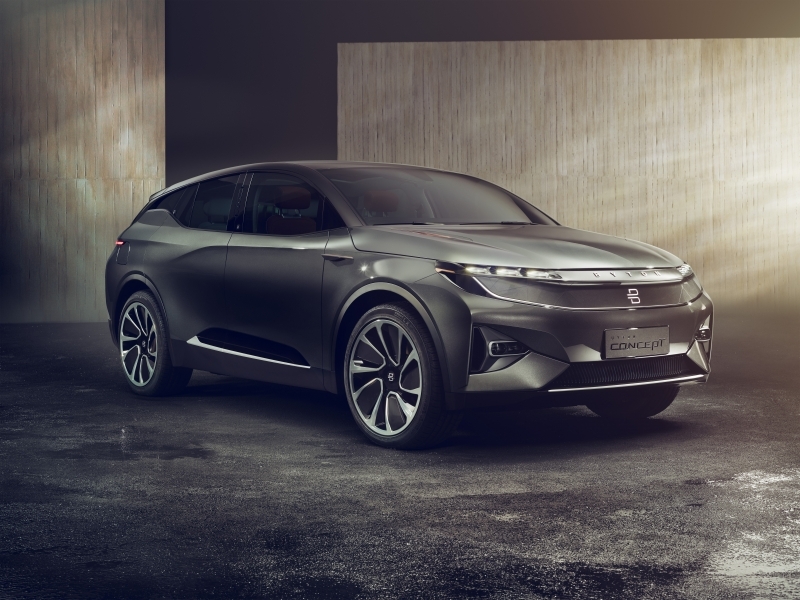 Byton says that, while the production car it has in mind for 2019 – in China, at least, with a US launch coming the following year – won’t be exactly the same as this concept SUV, it will be close to it. That includes the full-width dashboard screen and the in-wheel tablet, too. Eventually there’ll be other models built on the same underlying platform, including a sedan, as well. That platform is electric, with the option of single or dual motors. 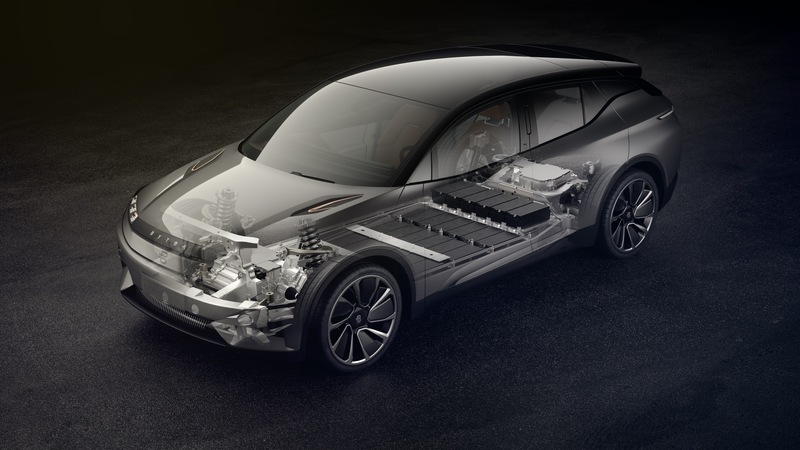 BYTON’s production car will have two range options for endurance: a rear- wheel drive model with a 71 kwh battery pack and a driving range of 400 km, or a four-wheel drive model with a 95 kwh battery pack and driving range up to 520 km (323 miles). In fast charge mode, 80% of the battery is recharged in just 30 minutes. 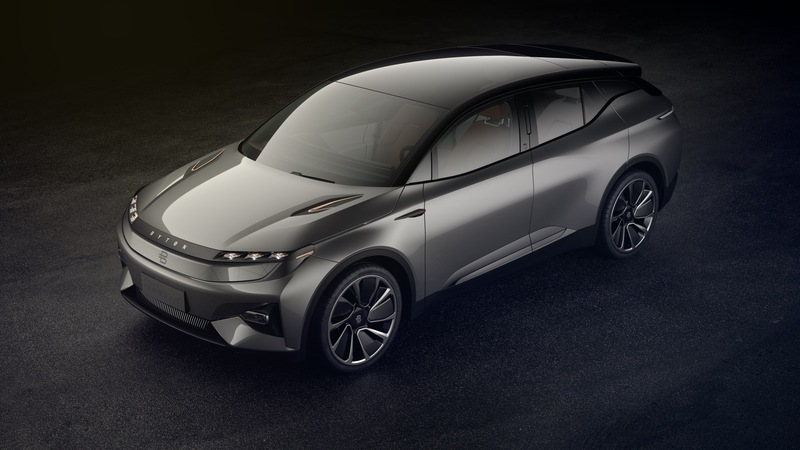 BYTON to include two power options: 200kW (400NM torque) single motor rear-wheel drive model and 350kW (710NM torque) dual motors four-wheel model. 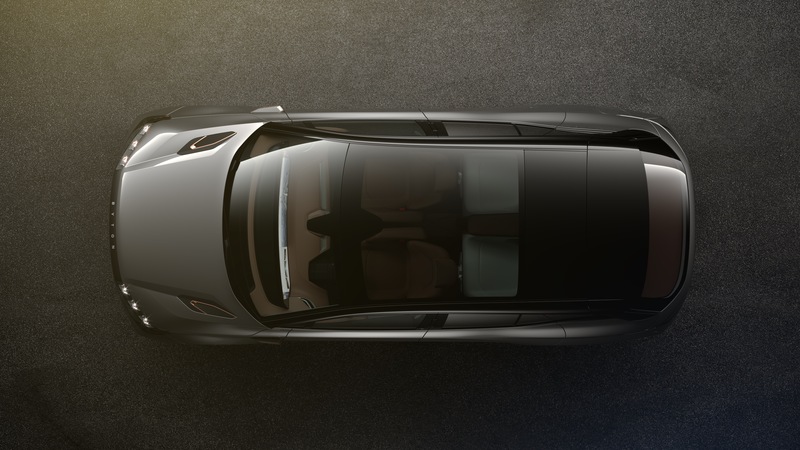 Now all we can do is wait for the first opportunity to get our hands on the BYTON and take it for a test drive.